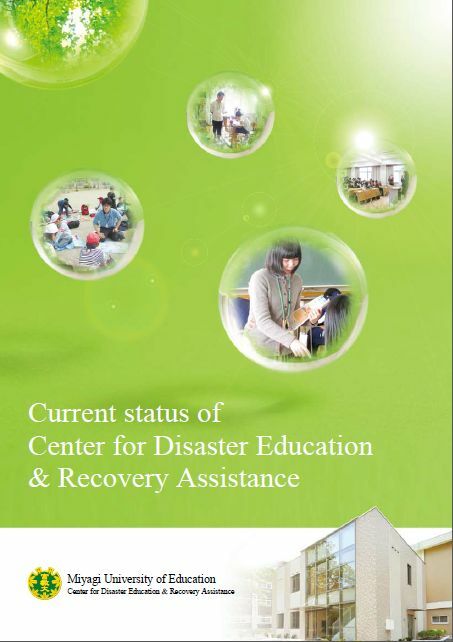 Center for Disaster Education & Recovery Assistance was established on July 28th, 2011, aiming to develop the previous basic project called “Project for Creative Future of Sendai, Miyagi” conducted only three weeks after the 2011 Tohoku earthquake and tsunami, more beneficial for support. 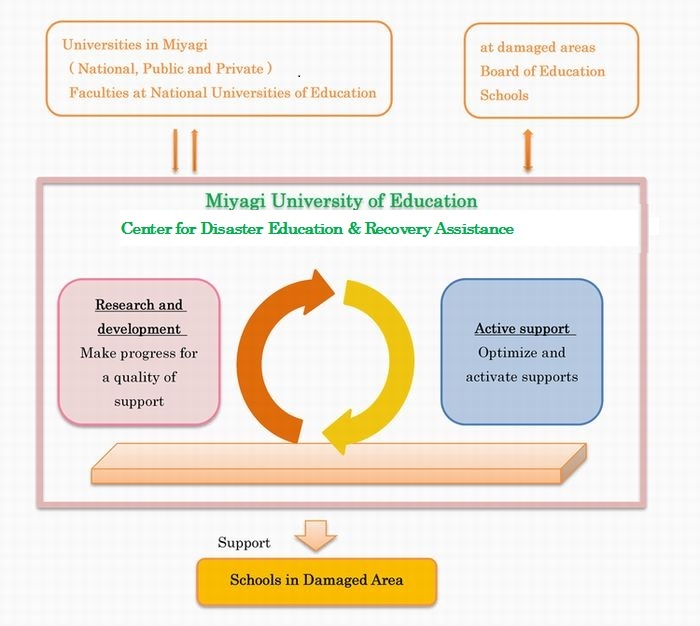 Now this center is recognized as one of the four main community of a project, “University for Revival”, conducted by The Academic Consortium of Sendai. 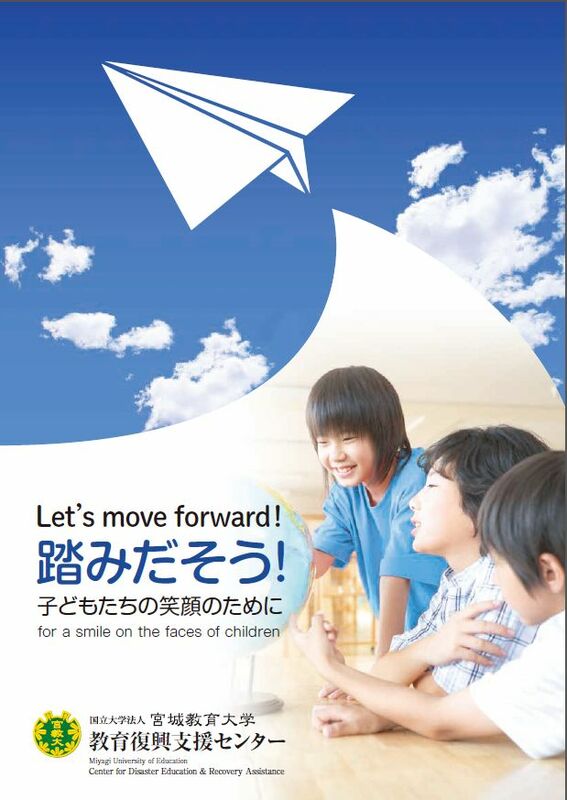 On the homepage of MUE, President Mikami's Message about the Typhoon No.30 Disaster in the Central Philippines is posted.